Just when you thought that a Gin connoisseur’s life could not get any better…we have created the ultimate indulgent gin gift for them. 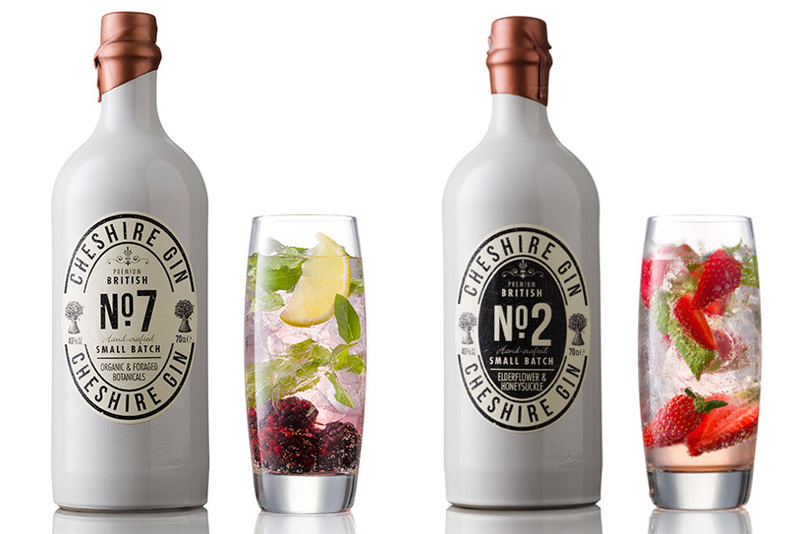 The Gintastic Hamper is filled with the Cheshire Gin Companies very finest handmade in small batches artisan gin. All you need to do now is decide which selection of these unique Gins you want to treat your Gin loving friend with! Price varies based on bottle sizes chosen. Just when you thought that a Gin connoisseur’s life could not get any better…we have created the ultimate indulgent gin gift for them. The Gintastic Hamper is filled with the Cheshire Gin Companies very finest handmade in small batches artisan gin. All you need to do now is decide which selection of these unique Gins you want to treat your Gin loving friend with! Choose a large bottle and three miniatures of your choice, we will pack them in wood wool and either a cardboard faux wicker with ribbon or a genuine Wicker Hamper and send them to you or your lucky chosen recipient we will even add a Cheshire Cheese Membership Card so they can come back for more and with 10% discount!